To wrap up last year’s Summer Movie Wager (2014) before gearing up for 2015, see below for the actual Top 10 movies, followed by where they were in my predicted list. At least I wasn’t the only one to think so. As for biggest surprises, both Guardians of the Galaxy and Maleficent really came out swinging. My thoughts going into last summer was that the advertising for Guardians was too character-centric and not enough plot for a Marvel comic that no one had heard of. As for Maleficent, it seemed too dark for a children’s movie and I presumed that parents would steer clear from taking their children until they heard it was okay and not too scary. My thinking had been that the hesitancy to take children opening weekend would translate into lackluster opening run at the box offices despite the hype that Angelia Jolie would bring to the role of Maleficent. I probably should have thought through my predictions a little better. 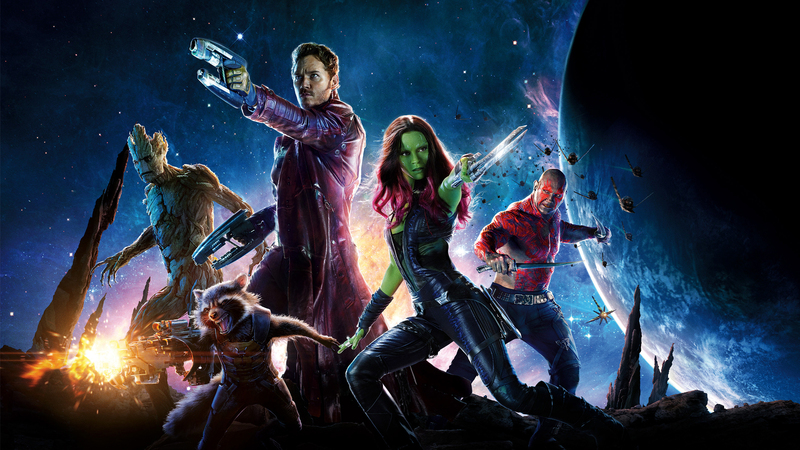 Guardians was a Marvel production and they have yet to put out a movie that has been short of awesome, at least as far as I’m aware. Well…except for the the Hulk movies in 2003 & 2008. What happened there? That aside, Angelia Jolie was incredible in Maleficent. I’m not normally one for movies where they show the “bad guy/gal” perspective on an old tale but I’ll make an exception for Maleficent. It had enough of Sleeping Beauty interwoven for reference but was different enough that it wasn’t a rehashed storyline. I thought both Guardians and Maleficent were fantastic and certainly earned their respective positions. Despite coming in 2nd last year with my movie picks, I have high hopes about this coming summer’s movies. The second Avengers movie (Age of Ultron) will try to live up to, or surpass, the first Avengers (which currently holds the #3 spot for All Time Domestic Box Office Gross). Some of the other contenders this summer will be Mad Max without Mel Gibson, a new Terminator movie, Pitch Perfect 2, the second Magic Mike, a Despicable Me spin-off for the minions, and Ted 2. Ted 2 will be interesting because Ted was a breakout comedy hit and did quite well but compared against how another Seth MacFarlane movie, A Million Ways to Die in the West, performed (read: bombed) last year, I’m a bit skeptical. We also have another Mission Impossible, Peter Pan’s origin story, The Fantastic Four, a Guy Ritchie spy movie, and the video game adaptation of Hitman in addition to many more. Jurassic World is probably the one I am most excited about. After watching the trailer while a bit drunk during the Super Bowl, I will admit my expectations are probably a bit high. I figure the best way to bring them down is to watch the 2nd and 3rd Jurassic Park movies. So hold on to your butts. Summer movie season starts in 1 month!